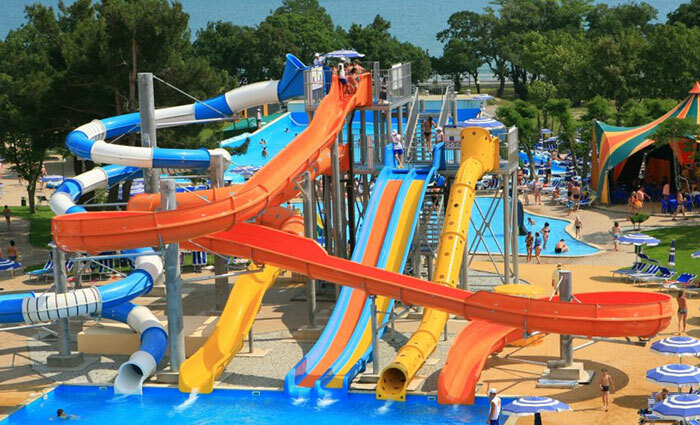 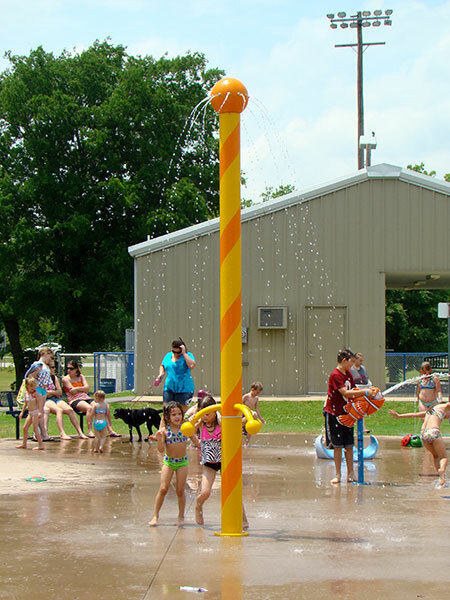 At Garrett and Company we specialize in waterslides and water play equipment that are designed and manufactured to meet the unique needs of the aquatics industry: focusing on safety and durability without compromising on fun. 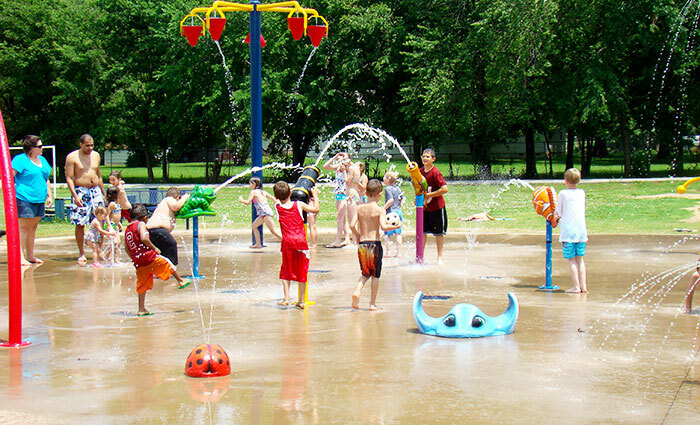 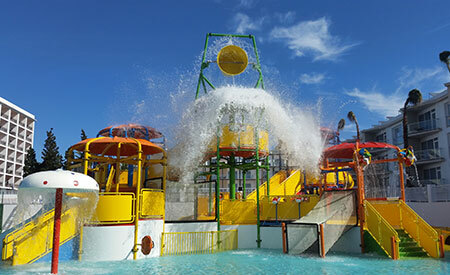 We rep three incredible manufacturer’s: Polin Waterparks & Pool Systems, Water Odyssey, and Aqua Climb. 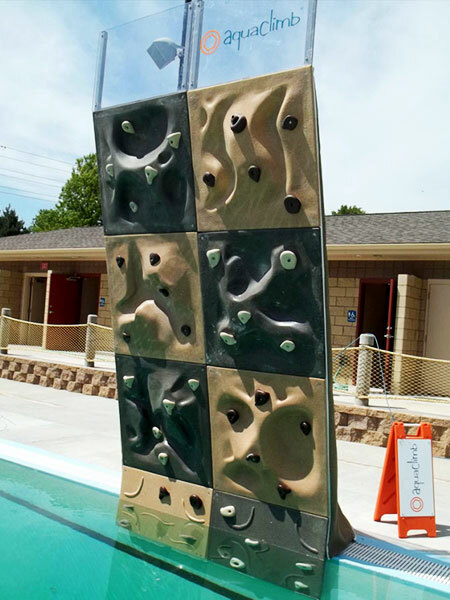 Whether you’re looking for standard or custom designed Waterslide systems, Pool Slides, Themed Slides, Floatables or other water play equipment, we’re certain to have the product that’s right for your project. 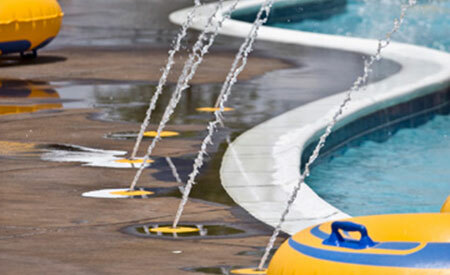 We are your complete source for aquatic solutions!